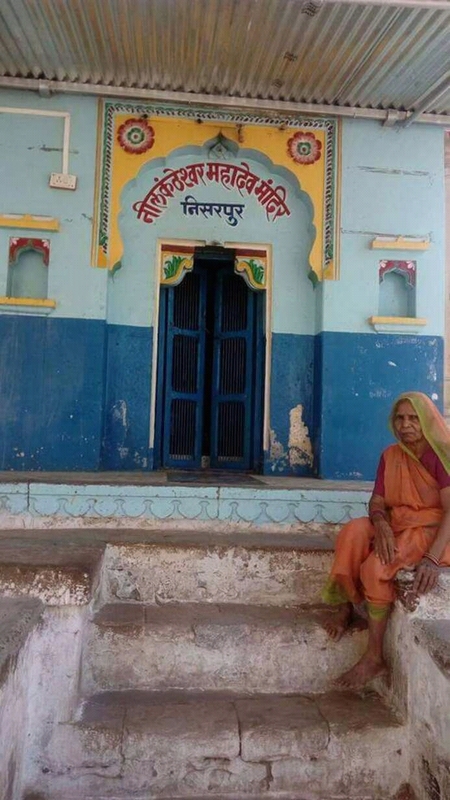 About 100 kilometres from the Gujarat border, not very far from the Narmada river in Dhar district of Madhya Pradesh, Nisarpur village is on the warpath. With forcible eviction looming large over the village and government sending police officials to warn people, here, thousands of women and men are on the street every day. Three days back, it was total strike with all shops and activities closed. On Wednesday, the villagers took out a torchlight procession. On Thursday, again, there was a rally and mass meeting, followed by a special gram sabha to pass a resolute against evicting them by closing down the Narmada dam’s 30-odd gates. Determined to challenge eviction, the big village, where about 3,000 families live, is almost a township. With all the social and public services, shops and markets, it is, however, dependent on agriculture. Traders to artisans, all gain their livelihood, thanks to the village’s agricultural prosperity. Farmers of the village grow wheat, maize, banana, papaya, cotton, among other crops. The prime agricultural land attached with the village and all the houses of Nisarpur were recorded as affected by the Narmada Dam at levels below 110 meters. Lands were officially declared acquired in the year 2000, but most of the farmers, potters, fish workers, laborers, and artisans yet to be rehabilitated. Majority of villagers complain extremely poor compensation for houses they have been asked to leave. The compensation is far from sufficient to build new houses at resettlement sites the project affected families (PAFs) have been offered. The land the PAFs at the resettlement site has being offered has been acquired from 50-odd landholders. On this site, the project affected families (PAFs) if from four other villages -- Kothada, Karandia, Raswa, and Rakti – would be resettled. Ironically, 30 of these 50 landlords today are landless! Nisarpur is just three km away from Narmada river and the well-known Koteshwar temple complex. Within this single village there are some 30 temples and 10 mosques. Approximately 60% of Nisarpur’s population is poor, yet they have not received alternative livelihood, which ranges from fishing to making bricks at brick kilns. Many of them have not been allocated housing plots and have been cheated by middlemen, who grabbed the documents, especially of widows, and duped them. Only recently, when complaints were written by activists, one middleman returned a widow’s documents along with Rs 15,000. However, all are not so lucky. This is not just the case with Nisarpur but also of large number of other villages in the three districts in bordering Narmada. Government officials are visiting each of the villages, telling people to vacate the villages. In order to make their mission successful, they are paying visits to communities as never before. While police and the lower revenue officials are ready for a dialogue, this not the case with higher officials attached with the Narmada project. 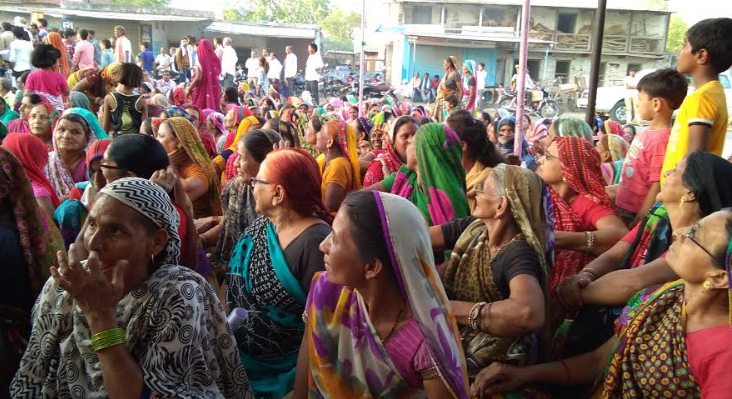 Meanwhile, villagers suspect, the recent inter-state meeting of the Narmada Control Authority (NCA) in Delhi on May 17, 2017, would ensure that they are forced out of their village within the next two months, They strongly feel that all this is in violation of the Narmada Water Disputes Tribunal (NWDT) and Supreme Court orders.